It’s rare that a book comes into the office and we find time to read it cover-to-cover in the same day, but that is exactly what happened with this book. The book was picked up from reception at the end of the afternoon and several hours later, the washing-up was still undone, the laundry was still out on the line BUT we had read the absolutely spellbinding ‘What We Lose’. This book truly is quite remarkable. It covers adult themes and is not recommended for young teenagers, but for older readers it really is thought-provoking. We cried, laughed and cried a lot more. And for all of you teens out there who think that everything get’s easier once you turn 18 – it shows just how complex life is and continues to be even when you’re ‘old’ (i.e. older than 20). “Thandi is a black women, but often mistaken for Hispanic or Asian. She is American, but doesn’t feel as American as some of her friends. She is South African, but doesn’t belong in South Africa either. The book is predominantly based in America, but for the Jozi-ites there is plenty of familiar territory covered by the author. In fact for all South Africans, there are plenty of relatable moments. The story is sad. There’s no denying it. Devastating in fact, and for anyone who has lost a parent it just rings so true. Every emotion is described so perfectly, without ceremony. The heartbreak and chaos that follows you for years afterwards is portrayed so realistically, it is almost paralysing at points. 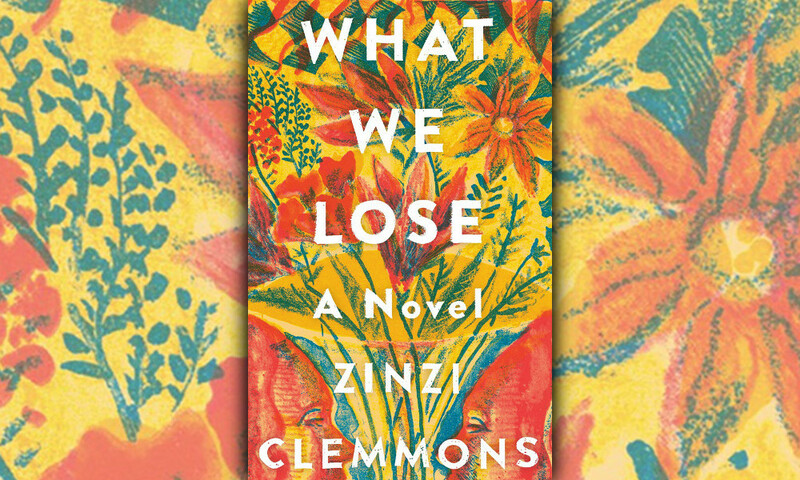 Clemmons’ language is so clear and precise in describing emotions that are overwhelmingly complicated, that the simplicity of her words can shock you. All in all, this book has really blown us away. The prose is stunning. The story captivatingly presented. And the human element so wonderfully portrayed. We couldn’t put it down. The compelling ‘Sound of Music’ is back in SA!